"If time is important to you, its important to us!" When it’s time to purchase insurance, you deserve to work with a team that has your best interests at heart. 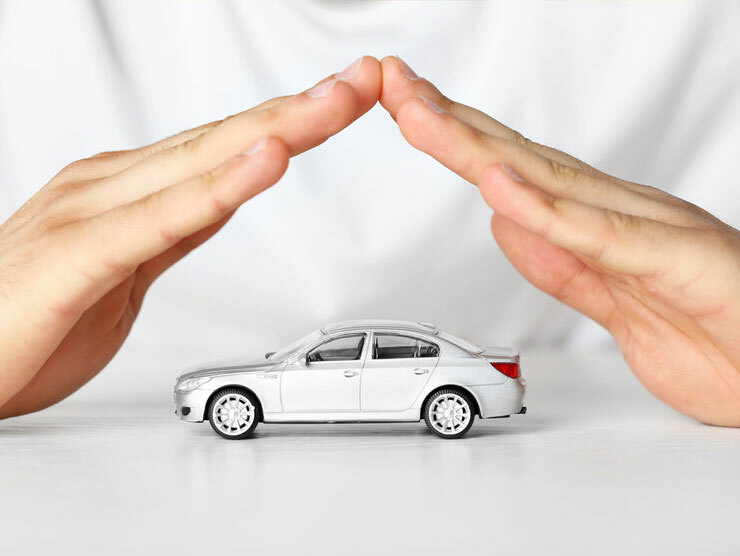 At Greater Home & Auto Insurance LLC, we are very meticulous about providing policies that meet your unique needs. Turn to us for policies that include everything from home insurance in Ocean Springs to automobile coverage and property insurance. • More Choices -- Our agency does not work for any one large insurance carrier. Instead, we work for you. Our dedicated agents represent a variety of the most reputable carriers in the business. • Price Savings --We work with a number of insurance carriers, and our agents look for the policy that provides you with necessary coverage at the most competitive and reasonable rates. • Objective Advice -- Our agents are not tied to one insurance carrier. Because of this, we give you recommendations based on the facts -- the coverage and price -- and give you our unbiased advice. Our goal is to search through our network of carriers and come up with the policy that covers what you need insured at competitive prices. With a huge array of service options, you can feel confident that we can craft a customized policy especially for you. House insurance is a necessity, not a luxury. You need to protect what is likely your biggest investment. With our help, you pay a fair price that offers the property insurance coverage you need. 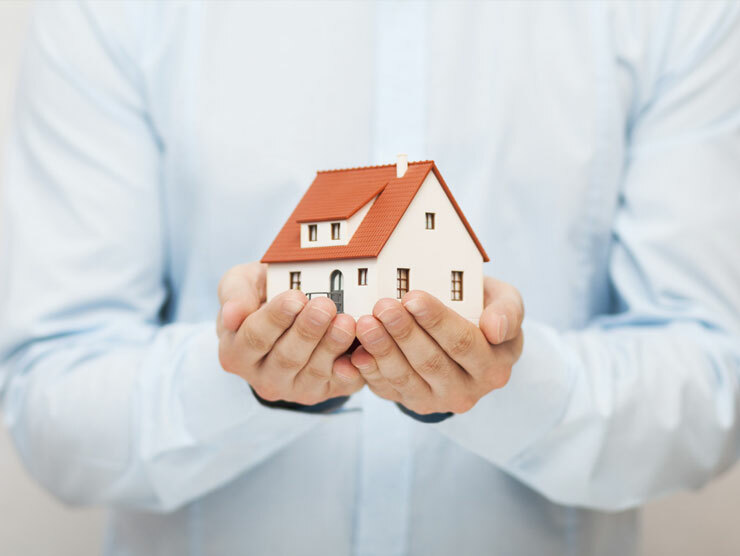 Our agency is here to assist you in finding comprehensive policies for your home, as well as any other property you may own. This includes everything from a business building to church property. Separate from homeowner’s insurance, but equally important, is flood insurance. We sell policies through the National Flood Insurance Program. Let us explain the policy options and how they work. Living near the water as we do, you or those you know have likely experienced flooding. To be prepared for this possibility, our agents want you to have the most comprehensive coverage you can. 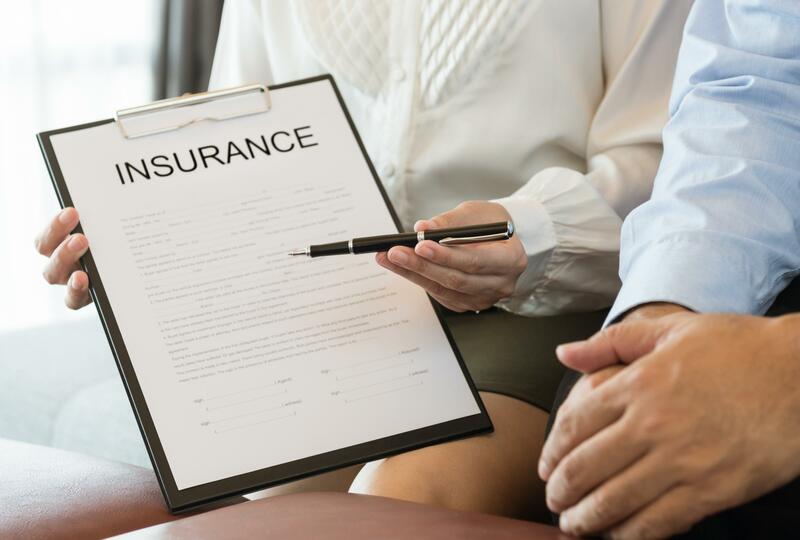 Another type of coverage we offer is known as personal insurance. This deals with such areas as life, disability, and critical illness. Our knowledgeable and experienced agents are ready to explain the benefits of all these policies to you. Contact us today for great deals on homeowner’s insurance coverage. We proudly serve customers in Ocean Springs, Mississippi, and the surrounding area. Find the right coverage for you and your family. We know time is important, therefore, let Greater HOME & AUTO Insurance shop insurance carriers for you. As an Independent Agency, Greater HOME & AUTO Insurance has a network of carriers offering insurance on the MS Gulf Coast at a competitive and reasonable rate. Let us be your last call for Homeowner Insurance. Don’t forget about FLOOD Insurance! AUTO insurance is a personal necessity and not a generic online quote with a catchy jingle. At Greater HOME & AUTO Insurance we take the time to get to know you so that we can present the best options in a simple, straightforward way so you can choose the right coverage, and if your needs change down the road, we’ll be there for you. Whether your family needs to add drivers or a new vehicle, we will work with you to adapt your coverage, with affordable, comprehensive solutions. Boat, Watercraft, R.V. or A.T.V., We can insure it. Let Greater HOME & AUTO Insurance relieve your worries so that you can relax and have safe fun on the water. Contact Greater HOME & AUTO Insurance today. Our team of experience professionals is eager to help you.